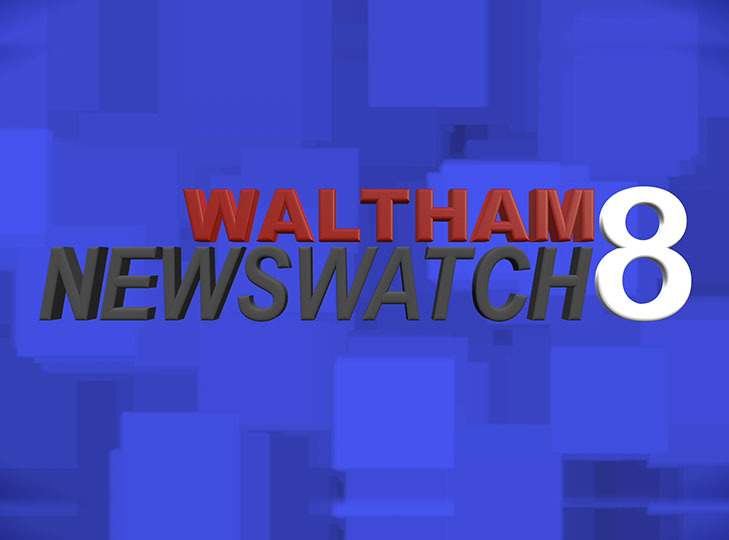 We recap the most important stories of 2018 in this Waltham Newswatch Special. 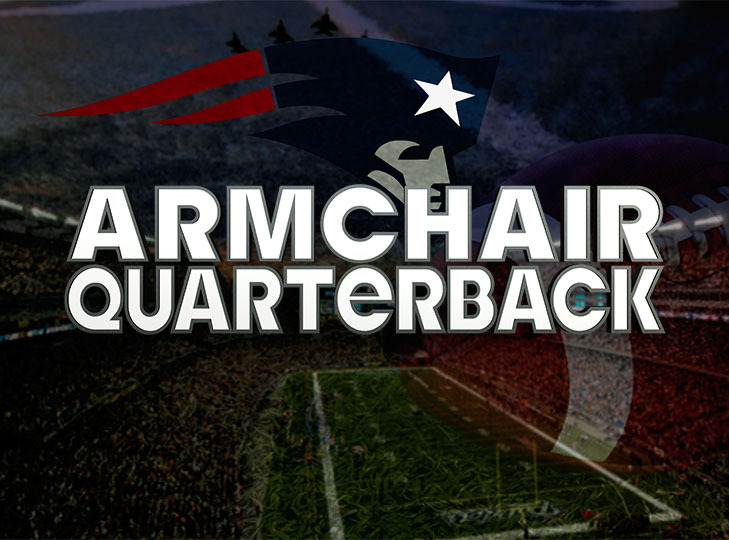 ACQB's Phil, Pete, Rich and BK, preview Week 17 and look at the NFL playoff picture. 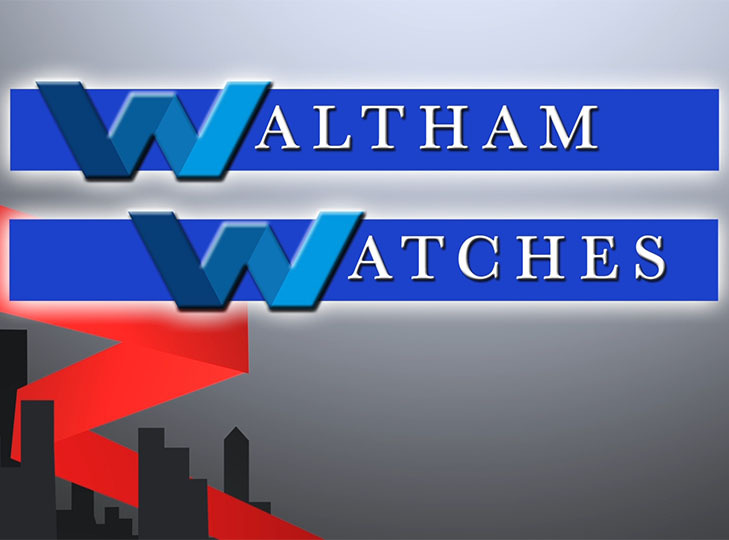 The City of Waltham held their annual holiday lighting ceremony at the end of November. Enjoy the sights and sounds from the evening. 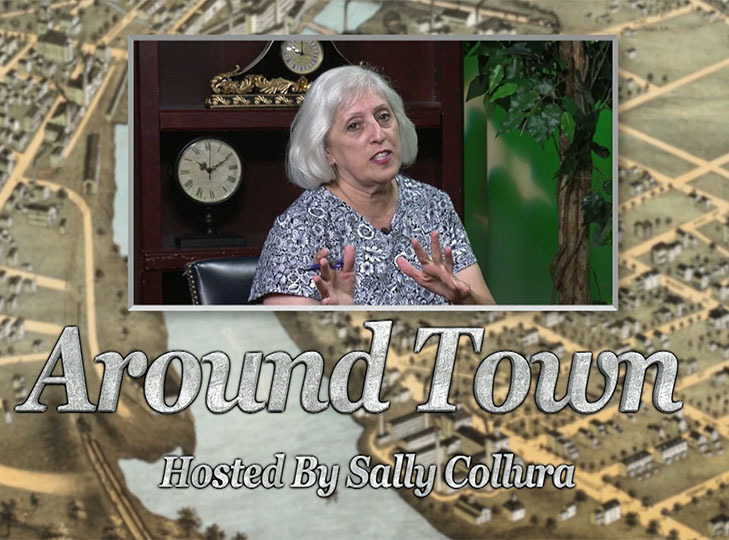 Waltham Newswatch Episode from December 13, 2018.